Avocados are available in Hungary mainly in supermarkets. 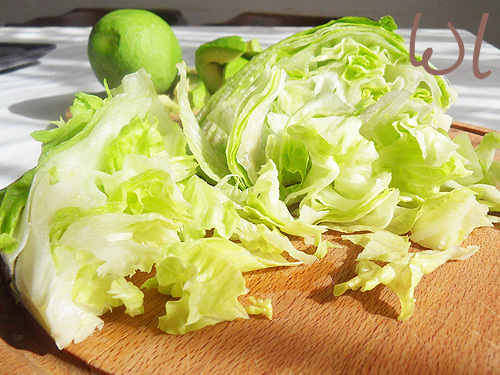 This vegetable is not too expensive, we use it for cooking by regularly. 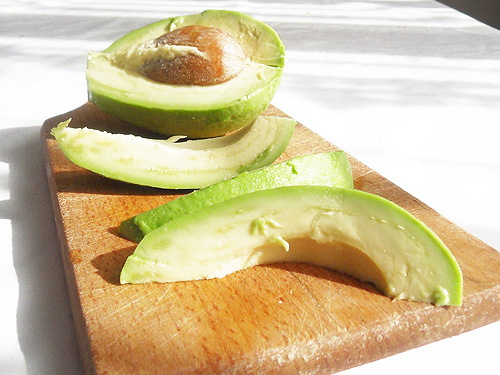 Peel the avocado and cut it in cubes. 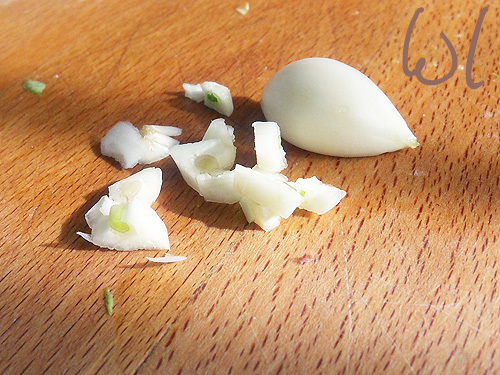 Chop 2 cloves of garlic finely. 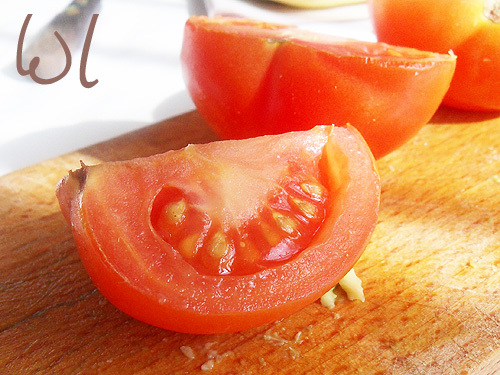 Slice 1 tomato into pieces. 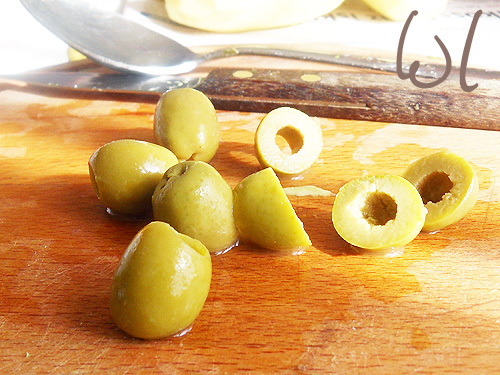 Cut about 10-15 olives in half. Put the ingredients in a bowl. Sprinkle them with ground black pepper and pour them with olive-oil. 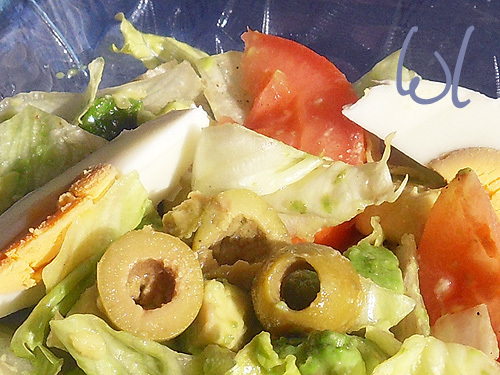 Mix with a salad-spoon. Cook hard boiled eggs (1 or 2), let them cool completely. 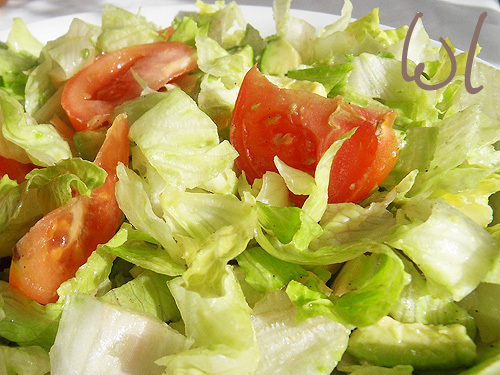 Before serving you should salt the salad. At the end put the pieces of eggs on top of salad. 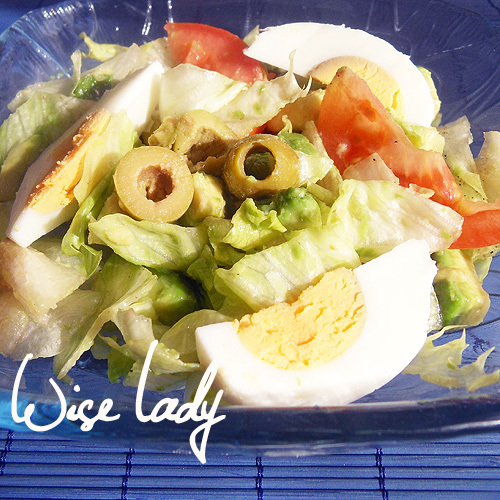 0 megjegyzés ehhez: "Mixed salad with avocado"